LIVESTOCK UPDATE OUT NOW! Animals, museum, desert area and more! 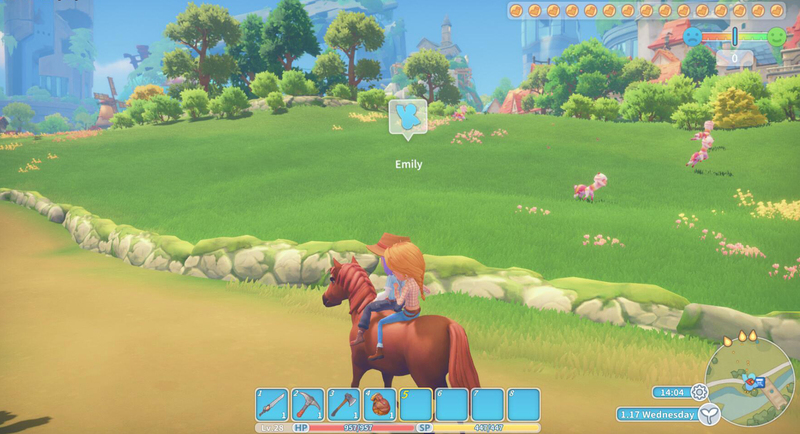 The end of the month is here and that means only one thing… New content for My Time At Portia! The developers at Pathea have been working extra hard to get this content to you in time so that you all have something extra to play over the Easter break and have even included some extra features that weren’t even planned for this update! Check out some of the biggest additions here or scroll down for the full change list! From today onwards you’ll be able to keep and look after your own animals, including sheep, chicken, ducks and cows! Look after them well and they’ll reward you with milk and eggs, and you’ll even be able to breed them! What’s more, we’ve also added horse riding to the game! Head to MacDonald’s farm and you’ll be able to enjoy a horse ride alone or with that special someone if you’ve been lucky enough to find a romantic partner. Portia’s brand-new museum is nearly open for business! Starting with this update, there’s a new story mission to help build the museum. Once you’ve done that, you can then start adding your donations! Any relics you’ve discovered can be donated here, to be displayed for future Portian generations to enjoy, and you’ll even get paid for your trouble! The Portia Museum also believes in credit where it’s due, so if you’re the first resident to donate an item then your name will be listed as the donator when checking the relics at the Museum. What wonders will you add to the exhibitions? Make sure to share your screenshots with us on Steam and on social media so we can see what you’ve found! Head out to Portia’s new desert area and you’ll find lots of new gameplay to discover. There’s a brand new dungeon to explore, with enemies to fight and relics to be found, as well as several new crafting quests! We’ve made a few improvements to the relationship system in this update, including the option to kiss or hug your significant other anywhere in Portia. 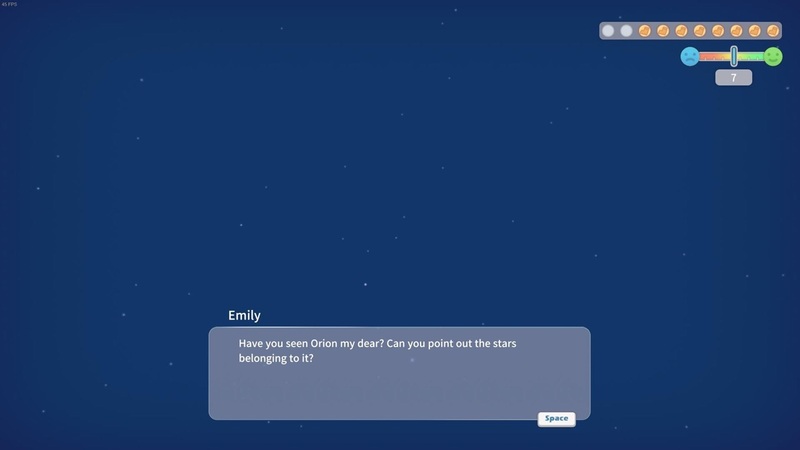 We’ve also added a new mini-game based around star gazing. Look to the skies at night and you and your partner can draw constellations among the stars and enjoy the romantic moment. Horse riding has been added. You can rent a horse in this update. The ability to keep, raise and ride your own horses will be added in a later update. Two new background music tracks – spring and autumn. With the opening of the second-stage assembly platform, the size of many items is still being adjusted. 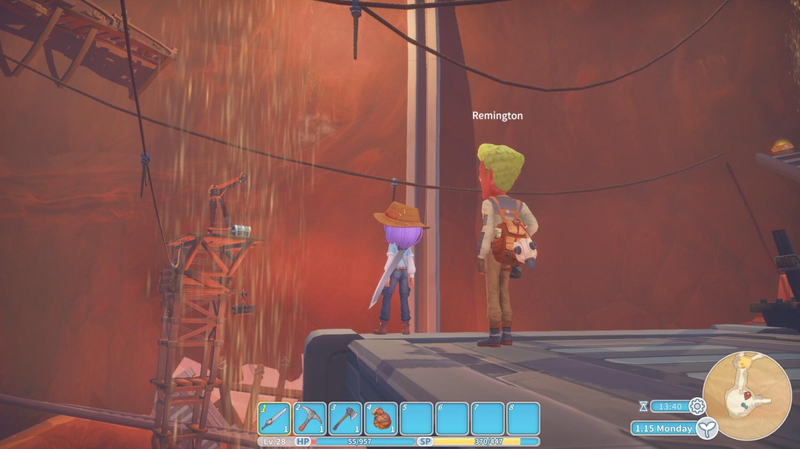 To stay up to date with My Time At Portia developments, make sure to follow here on Steam, like us on Facebook or follow us on Twitter. Hey guys, this update is awesome! But, can I ask something? Could you guys check if is there any way to add more hairstyles? I could even pay for that as a DLC pack, after full release, I don’t know, up to ya’ll. Thanks so much <3 This is the best game I've played in years!!! Hi there, My friend and I are in love with this game. We chat on Discord and play together. HOWEVEr, is it ever possible to make this game like an online game, maybe friends can play together or for example, I can visit my friend’s workshop and give her gift or help her complete a quest together. This way, will add more player’s loyalty to the game. « New demo now available!